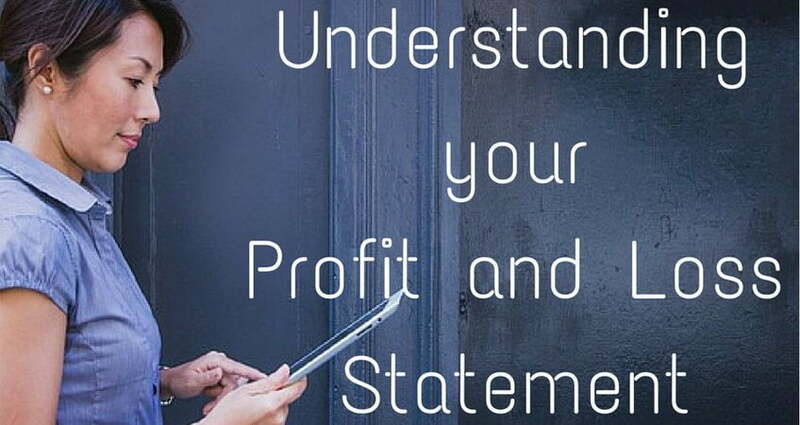 An income statement (commonly known as a profit and loss statement or your [P&L]), is a critical tool to know as a business owner. It answers the most important question: Is your company profitable? Is it running efficiently? And what opportunities are there in identifying areas to focus on i.e. opportunities for increasing revenue and/or decreasing costs. 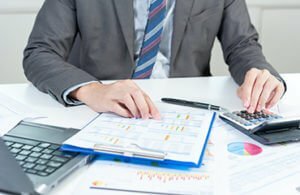 Naturally, when you work closely with your accountant, you have the peace of mind knowing that this is created accurately, however, as a business owner, it is also useful to know how to interpret this fundamental statement. This blog is your P&L 101 training document. Our aim to provide an overview of what an income statement is and how that data can be utilized to make business decisions. Of course it is generalist in nature, but for more advice about your P&L, you only need to get in touch and we will go through it together. A P&L is most commonly generated monthly, quarterly, and annually, and it provides a working picture of a business’ revenue, expenses, and net income over those periods of time. The report’s most important line is of course the ‘bottom line’. It provides an instant view on if the company has made a profit. This can then be compared with previous time periods to compare the increase or otherwise of the profit amount. This makes the report valuable to lenders, investors, and shareholders in addition to business owners. expenses and losses from primary (i.e., operating) activities and secondary (i.e., non-operating) activities. The primary activities portion discloses information about revenues and expenses that are a direct result of regular business operations, like selling your standard goods or services. Your P&L is focused on examining the actual operational efficiency of your company by assessing profit margins in the outset. Some of the lingo can be daunting when you’re not using it each day. So let’s start with the definitions. “Gross margin is money left after subtracting the cost of the goods sold from the net sales and can be a dollar value (gross profit) or a percentage value. When looking at the P&L you can analyse the previous period and the previous year to identify how your business is tracking. This can help you to invest in what will grow your business and address any elements that need improvement. 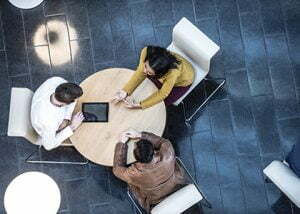 As a business owner the P&L is also required for tax preparation and loan applications, and your financial advisors will need it to make recommendations for your business. Every business owner should know how to analyse the business income statement. Even from a very high level, to know your business is on track. The statement not only reveals the health of your income, assets, and associated expenses – it also also provides you a much needed context for how those change over time. We recommend to book in for an appointment to go over yours if you have any questions. 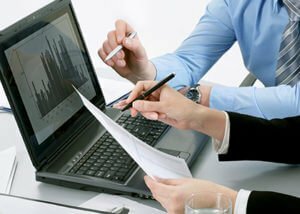 For more information about accounting and bookkeeping for small and mid-sized businesses, be sure to contact experts at Tax Purpose.